Ice cream in its many forms is a very popular summer treat worldwide. For some. it is even a year-round indulgence. But can ice cream be included in a heart healthy diet? Reduce calories and saturated fat by choosing sorbet, frozen yogurt, gelato, or “light” ice cream. Be sure to check calories, fat, and sugar on the label, as added ingredients may increase calories even in lighter varieties. Choose other frozen treats, like fruit bars, to reduce fat. But be sure to take a close look at the label. A typical frozen fruit bar can contain anywhere from 14 to 24 grams of carbohydrates, with little protein and fat (although some do include milk fat). Select the most appealing flavor with the least amount of saturated fat and sugar. Follow the AHA guidelines to use up as many calories as you take in3 and take a walk while or after eating your ice cream treat. 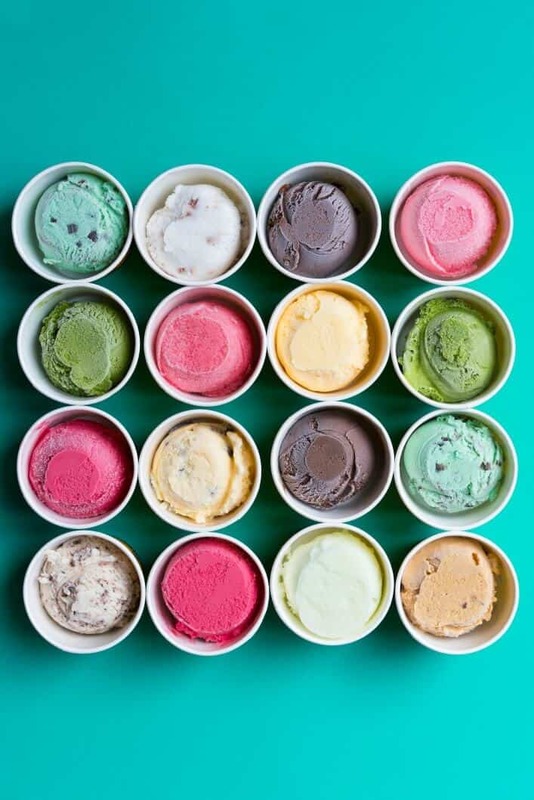 Like many foods, ice cream has some nutritional advantages and disadvantages depending on the variety chosen and serving size. The bottom line: in moderation ice cream can be included in a heart healthy diet. United States Department of Agriculture Agricultural Research Service. USDA Food Composition Databases. Accessed 3.28.17. American Heart Association. Sugars, Added Sugars and Sweeteners. www.heart.org. Accessed 3.28.17. American Heart Association. American Heart Association’s Diet and Lifestyle Recommendations. www.heart.org. Accessed 3.28.17.